Take a long warm epson salt bath- Epson Salt baths are known to have many beneficial properties. They can soothe the nervous system, provide relief to sore muscles, and draw toxins out of the body. Light a candle and use some essential oils to make your bath that much more healing. Make time for an old friend- Call your BFF. There is nothing better then a best friend. Make a lunch date with that special someone who has a way of feeding your soul. Listen to an inspirational podcast - There are so many amazing authors and creative out there in the World today giving us amazing information to live our best lives. One of my favorites podcasts is Oprah's Super Soul Sunday. Pretty much every topic she touches, touches me in some way. Read that book you've been wanting to read- Cuddle up with your favorite blanket or furry friend, and give yourself permission to enjoy that book you've been saving. 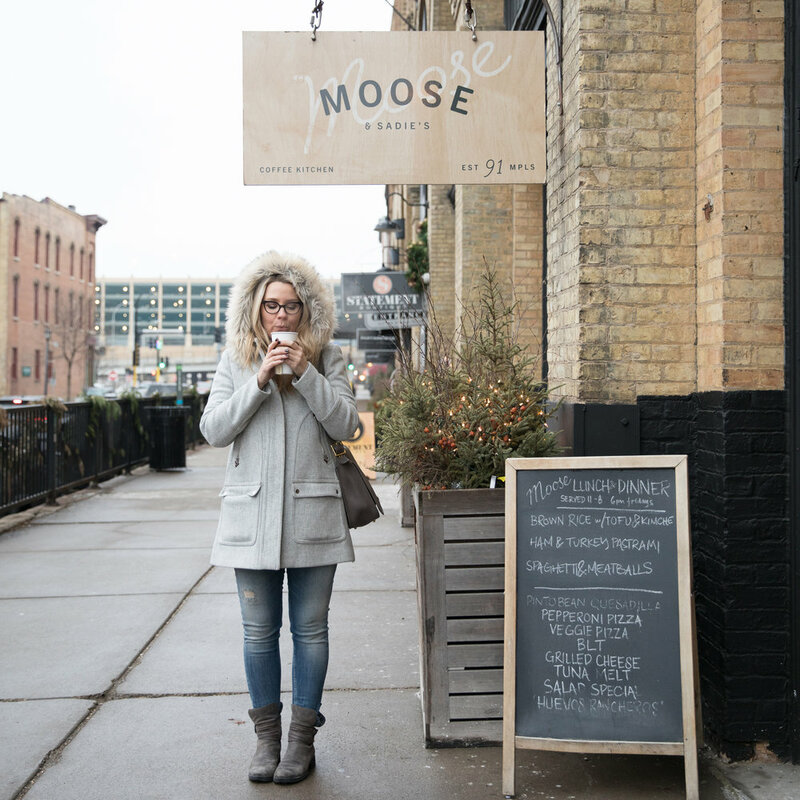 Unplug for an hour- Technology has some wonderful benefits but every now and then it's important to turn everything off and reconnect with yourself and whats in front of you. Dance like no one is watching -Put on your favorite dance anthem (this is mine) and shake your groove thing. Take a walk - Do you have a favorite park that you love? A spot you've always wanted to check out? Get out there and connect with nature. There is nothing better than connecting with the bigger world around us. Start a mini-meditation week -Begin or end your day with a minute of deep breathing and focused awareness on your body, thoughts, and feelings. There are lots of great mediation guides to get you started like this one. Plan a long weekend - Sometimes even a quick get away close by is all it takes to feel refreshed. Recently I treated myself to a couple of days at the Candlewood Cabins. It was the perfect amount of solitude and retreat time. I came back feeling revived and refreshed! Create a gratitude list- An instant pick me up guarantee...make a list of all there is to be happy for. Post it somewhere you can see daily. Enjoy a cup of tea, a piece of chocolate or glass of wine- You deserve it! Give your body a treat- Treat yourself to a massage or a facial. Have you always wanted to try acupuncture and haven't had the time? A little pampering goes a long way! So there you have it! 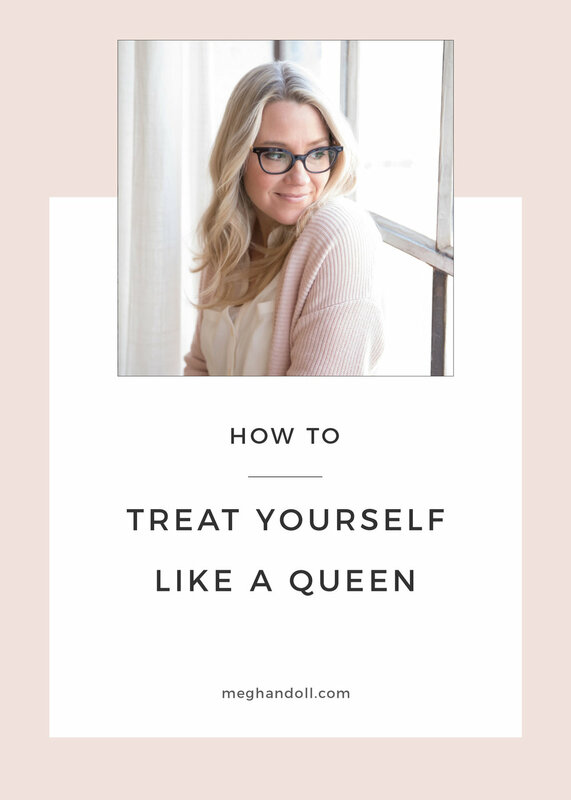 12 easy things you can do to treat yourself like the queen you are. I promise, if you do even one of these things on this list, you won't regret it!